It’s finally starting to feel like fall around here. The temperatures today aren’t supposed to get out of the 40’s and I’m trying to decide if I’m going to go ahead and turn the furnace on. It’s 67 in my house now, which isn’t bad, so I think I’ll just bake some bread this afternoon and it’ll warm the house right up!! I really do love fall with its beautiful foliage and prominence of all things pumpkin and spice but I think the pumpkin is not the only fall fruit that should get some attention. 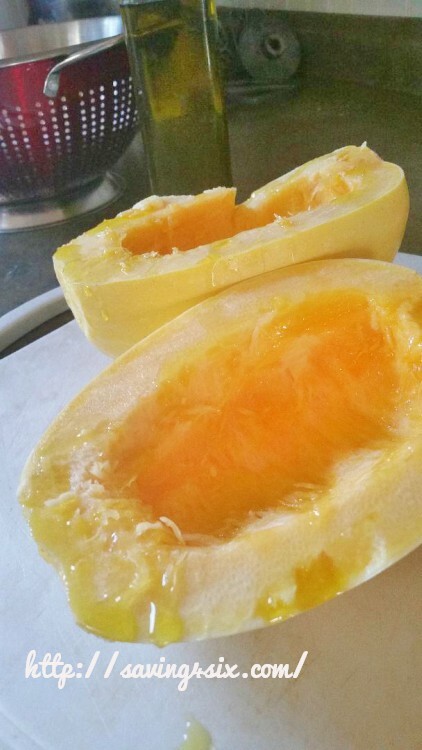 One of my favorite comfort food dishes this time of year is spaghetti squash. I was introduced to it a few years back when my mom grew them in her garden. She had a stellar crop and so we got to indulge in her bounty. Ever since then, I can hardly wait for that warm goodness to come out of my oven on a cool day like today. They are really easy to make, but if you’ve never made them before or yours haven’t come out just right, I’m gonna give you step by step instructions on how mine come out tasty, and not watery…every time. First, I wash the outside of my squash. Usually there is some dirt or residue left on the outside and I don’t want to contaminate the inside when I cut into it. Turn your oven to 400 degrees. 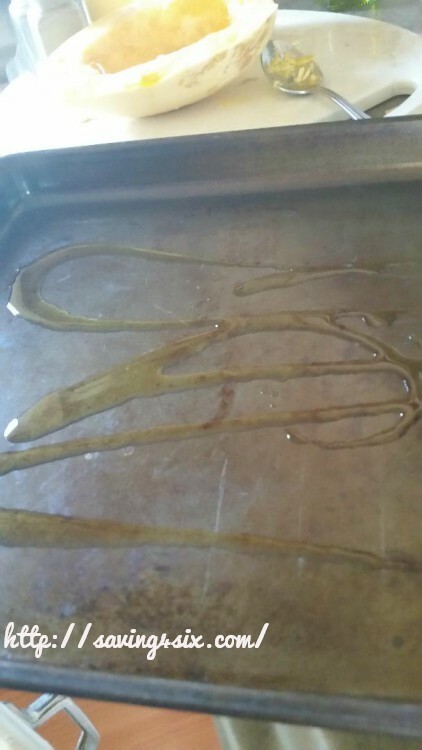 Drizzle a baking sheet with olive oil. Next, cut the squash in half. 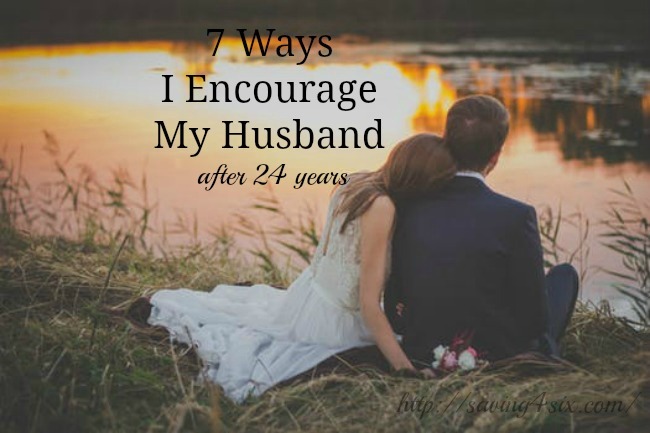 I’m not gonna lie to you…this requires some muscle power. 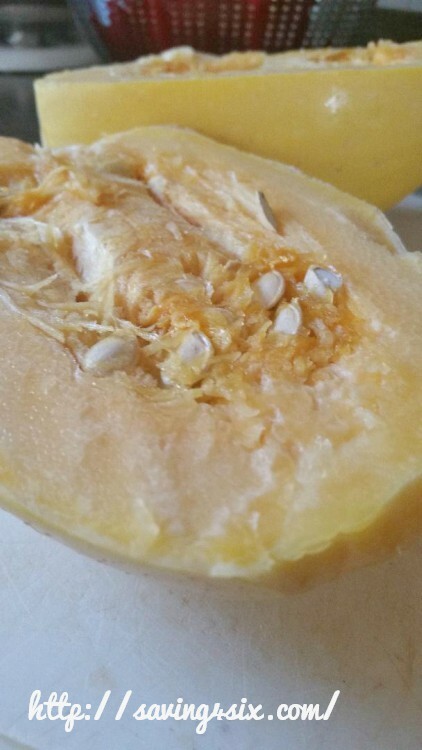 Once you get it cut in half, spoon out the seeds and other stringy parts in the center and throw them away. 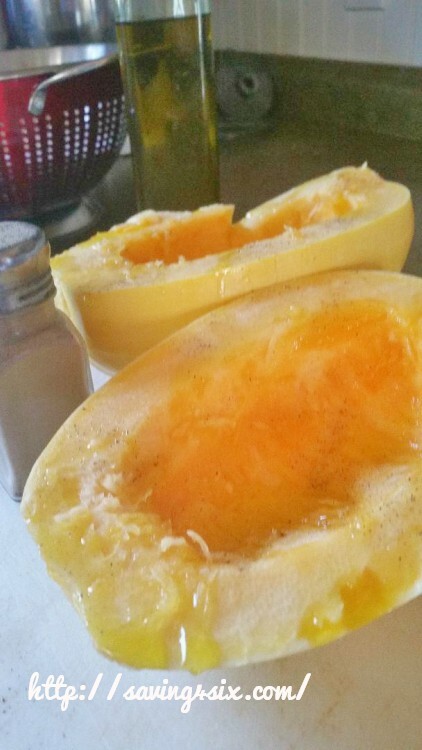 Drizzle olive oil on the squash and sprinkle it with salt and pepper. 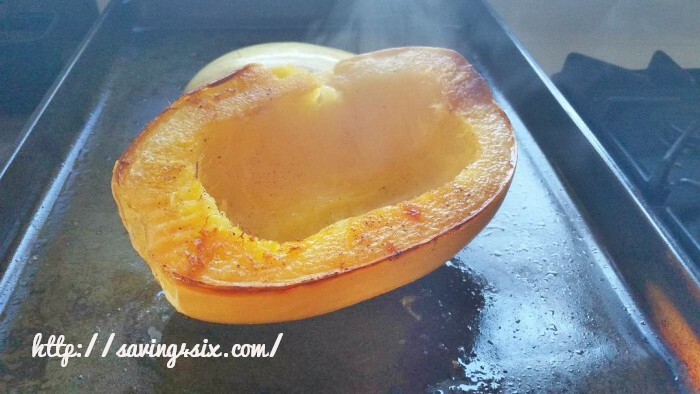 Place the squash cut side down on the baking sheet and bake at 400 degrees for 40 minutes. 40 minutes is good for a small to medium squash. 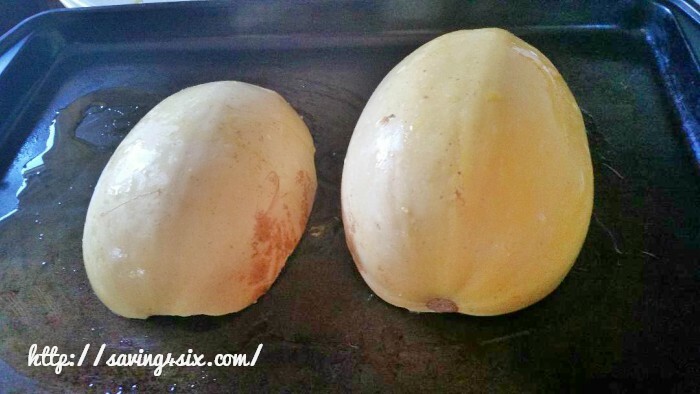 If you have a big spaghetti squash, I would bake it for 45-50 minutes. After this time, gently and carefully (to avoid being burned) squeeze the top of the squash to make sure it a bit squishy and not still hard. If it is hard, keep it in the oven for a few more minutes. If it is squishy, it is done. The key to the squash not coming out watery, it to bake it thoroughly. In my experience, when they are under-cooked, the squash turns out watery. Remove from oven, flip over and using a fork, scrape out the inside of the squash. It will come out somewhat stringy, like spaghetti. I top my squash with pasta sauce and meatballs or Italian sausage. But you can top it with whatever you typically eat on pasta. Helpful, thanks! It’s one of those things I never tried because it looks hard. Obviously it’s not!